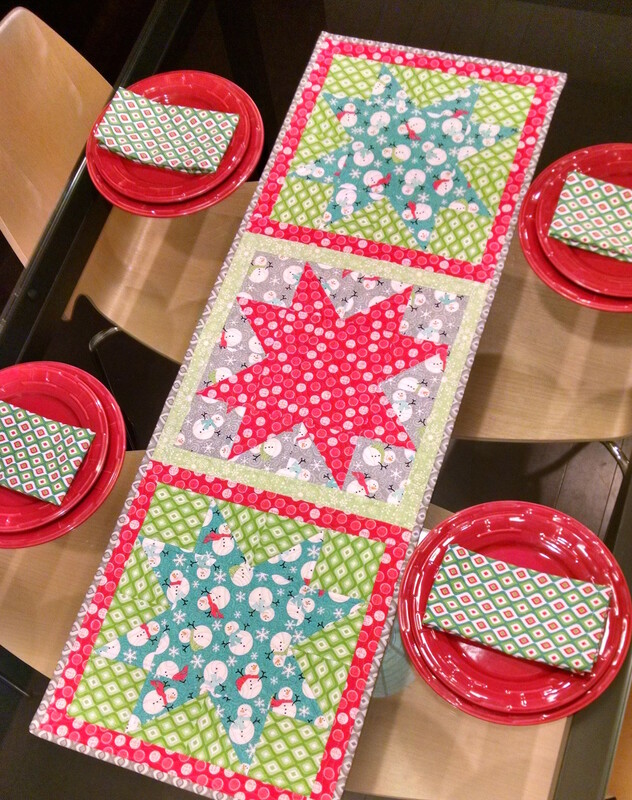 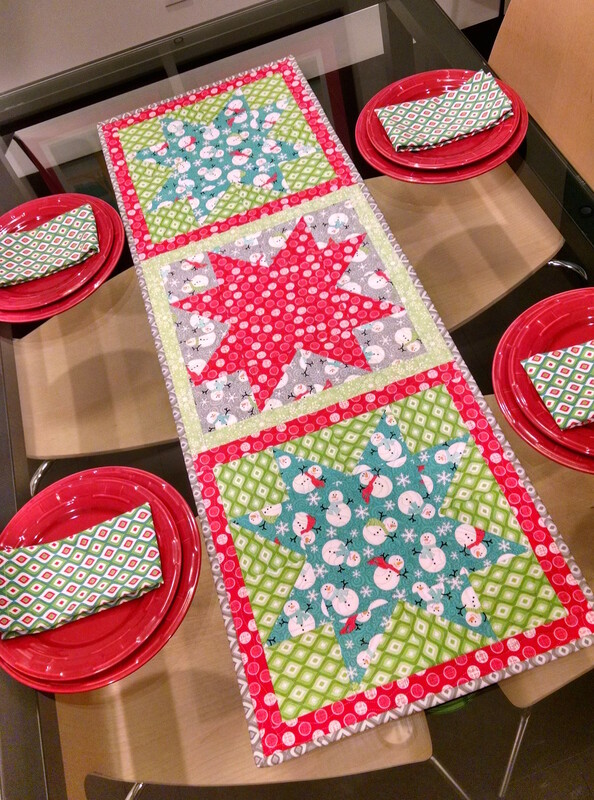 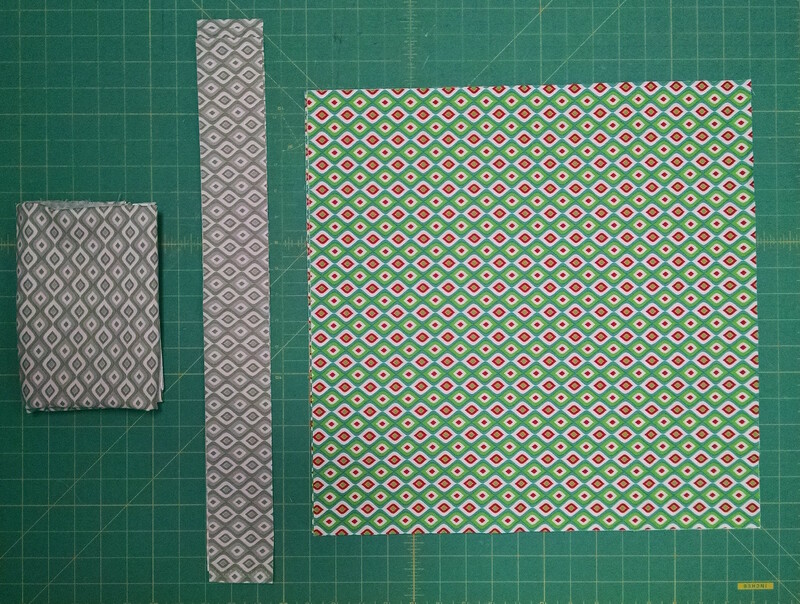 Hop on over to the Benartex blog for the tutorial to make this Christmas table runner and napkin set using their Frosty Forest line by Cherry Guidry! 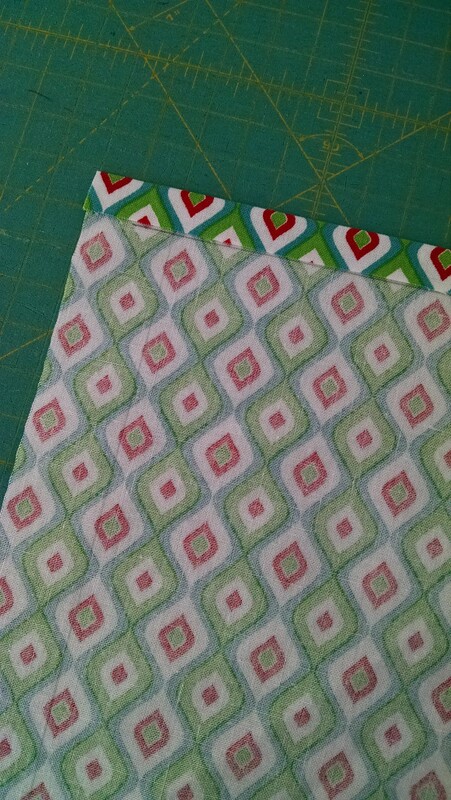 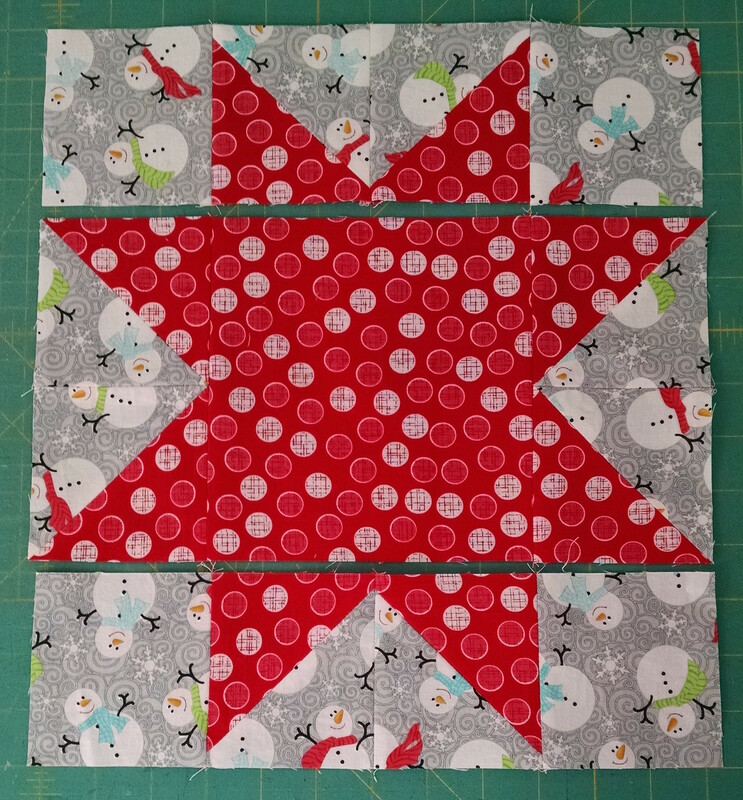 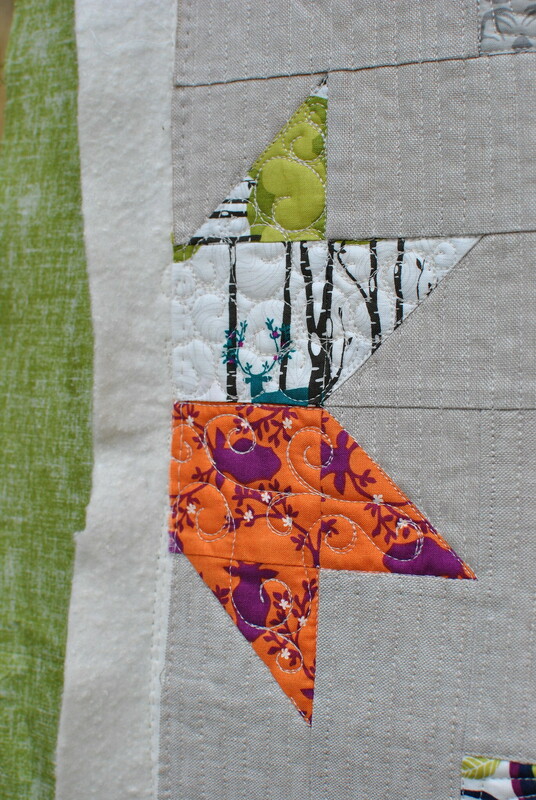 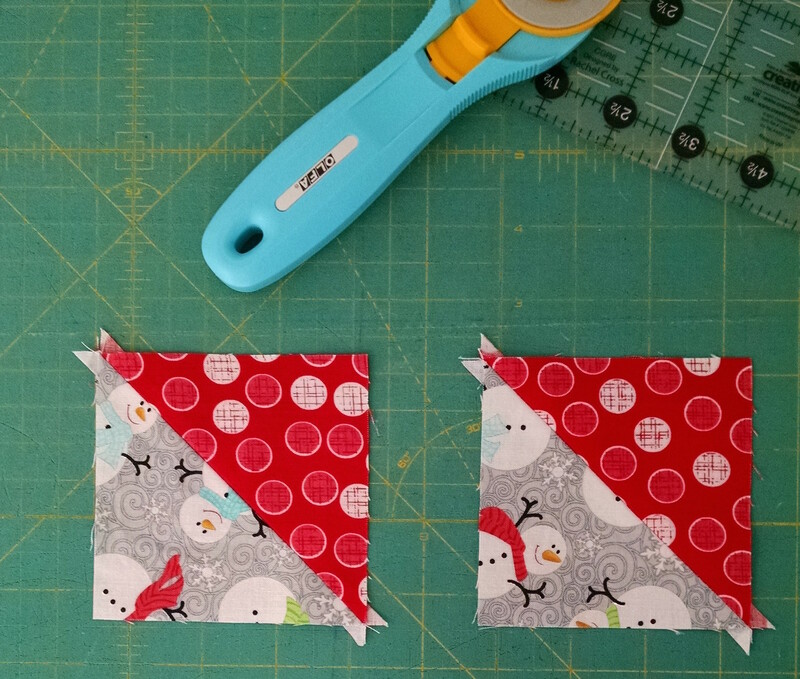 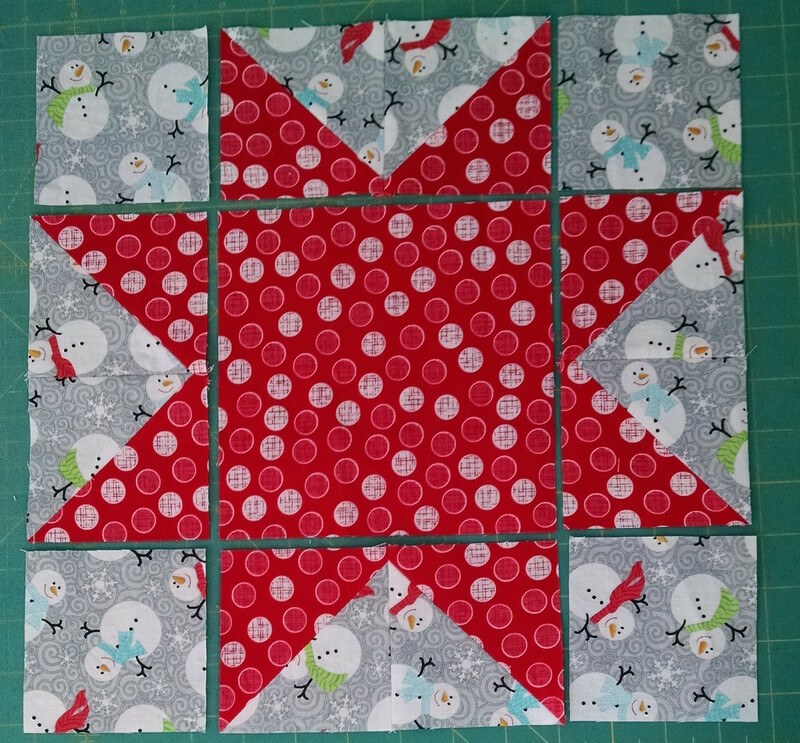 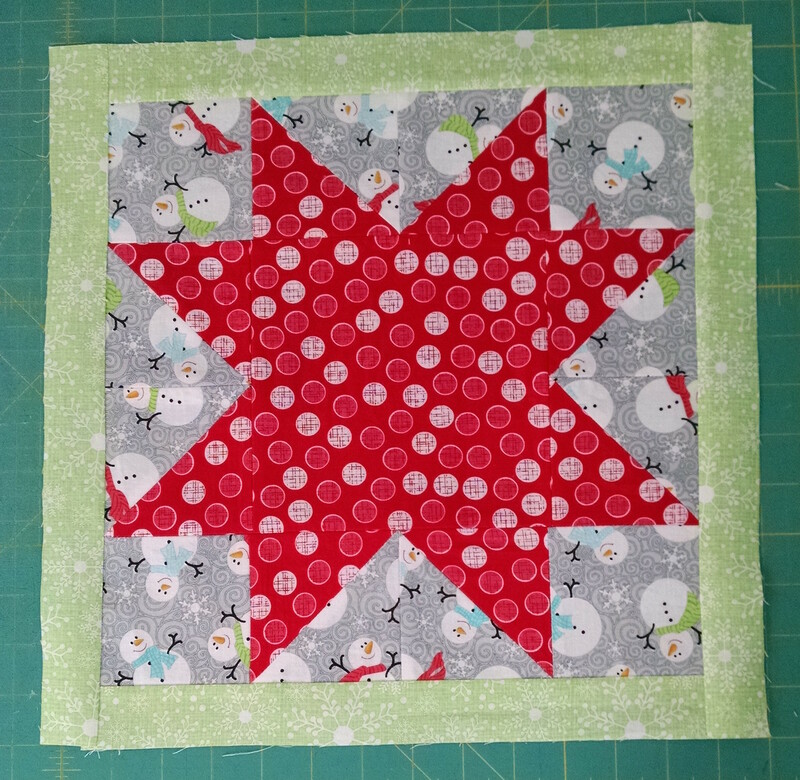 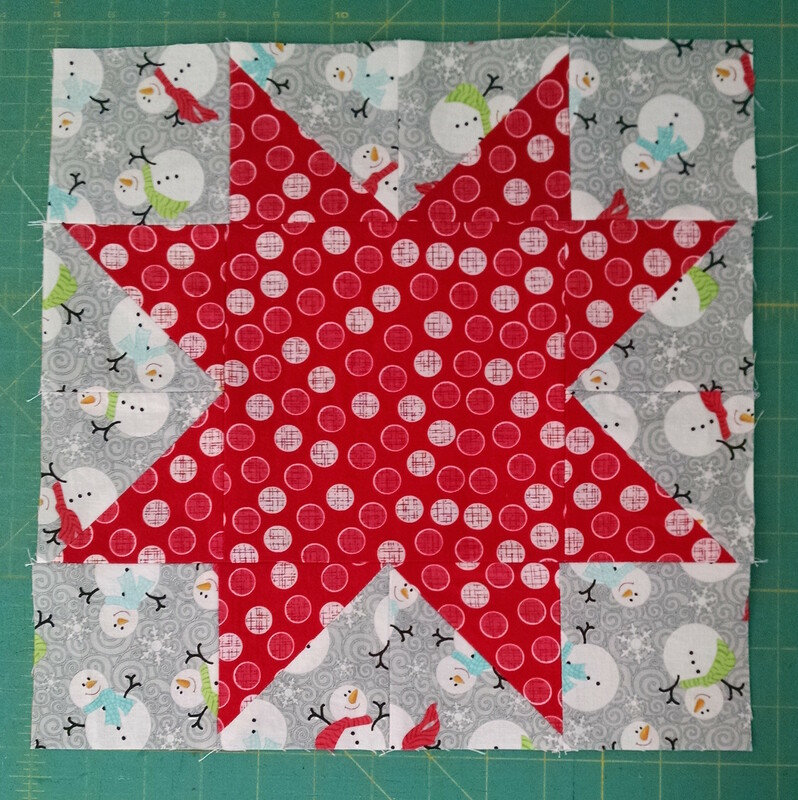 After you check out the tutorial, stop back here to win a fat quarter bundle of Frosty Forest care of Benartex and the coordinating Let It Snow and Frosty patterns care of Cherry Guidry! 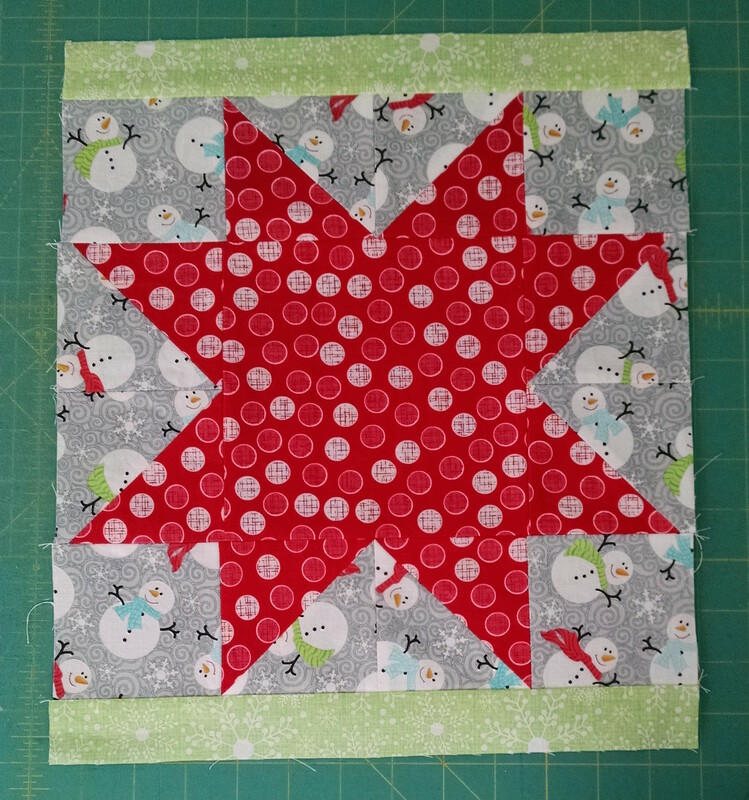 Follow the Benartex blog and then comment below for an entry in the giveaway. 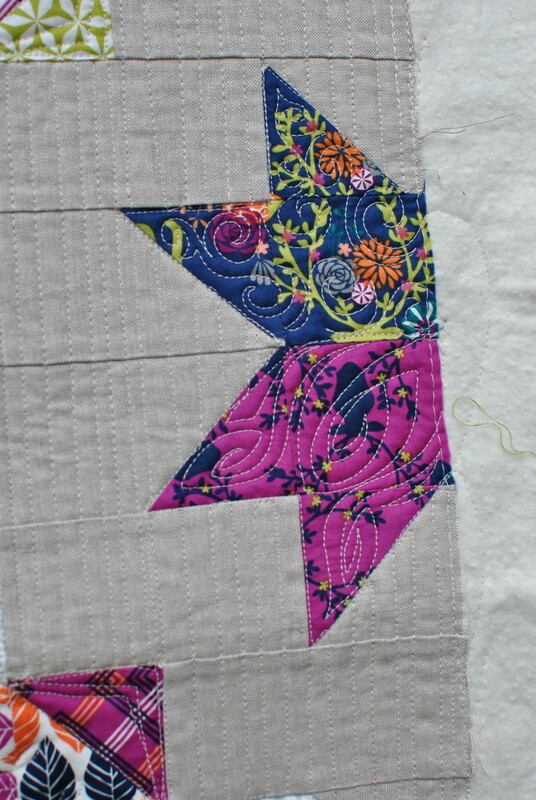 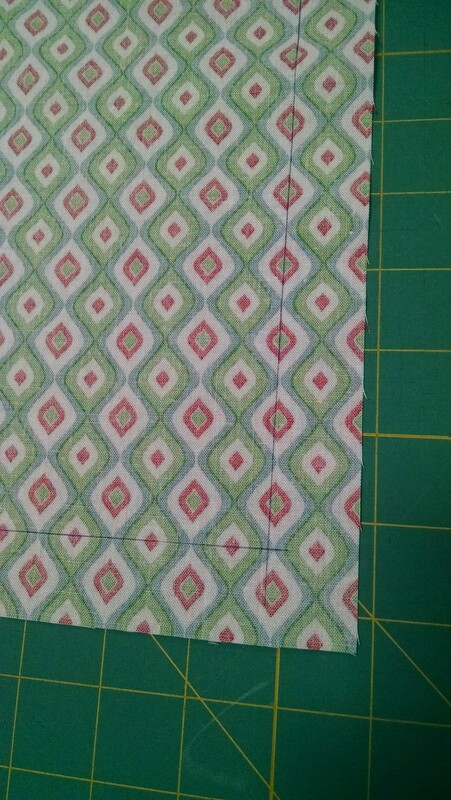 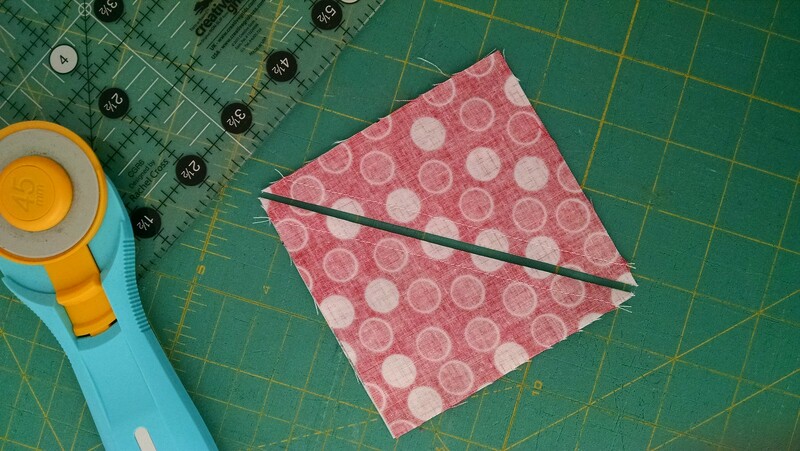 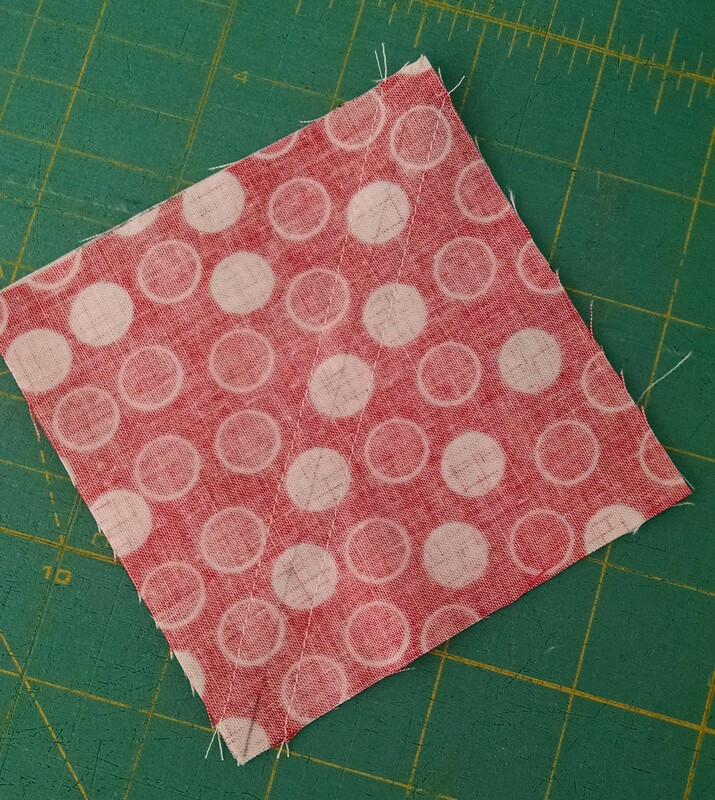 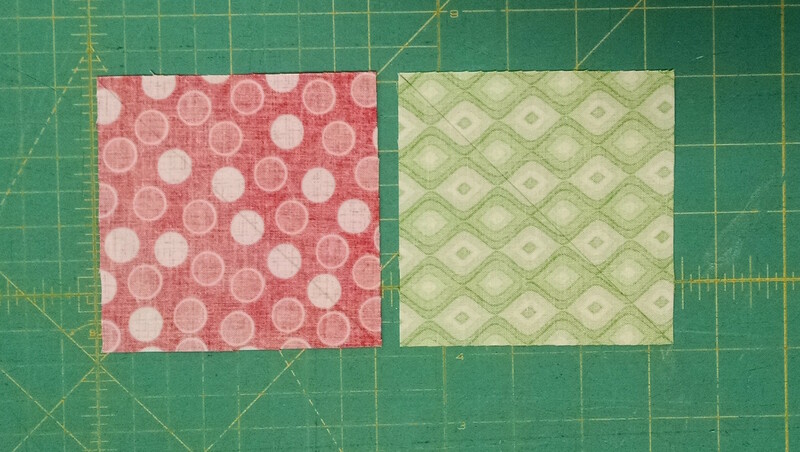 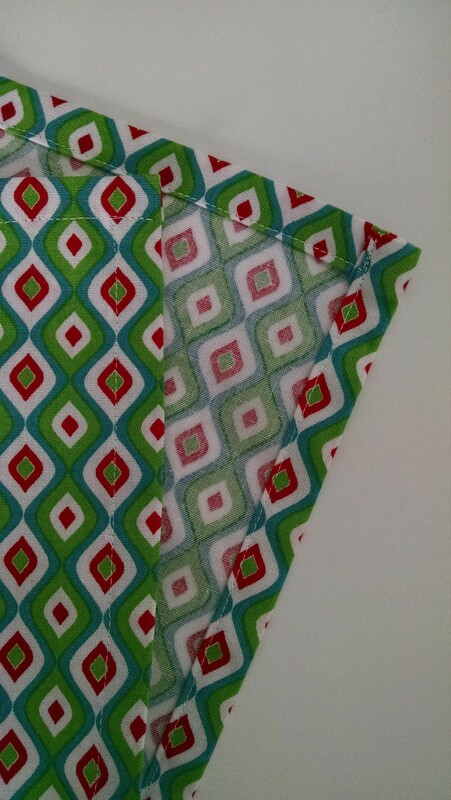 After the rush of quilting for Market this spring I've actually spent some time working on my own projects! 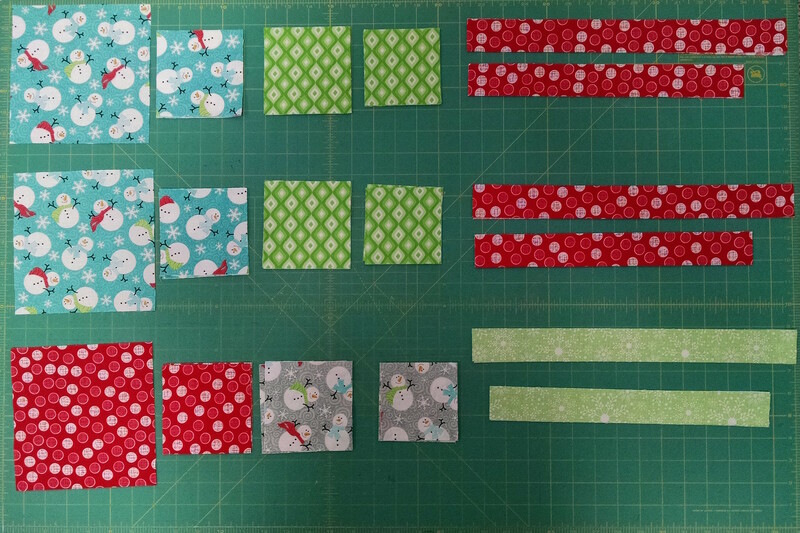 It's been really nice to get a few things done, but I'm also trying to show more of my long arming and build my client base a bit. 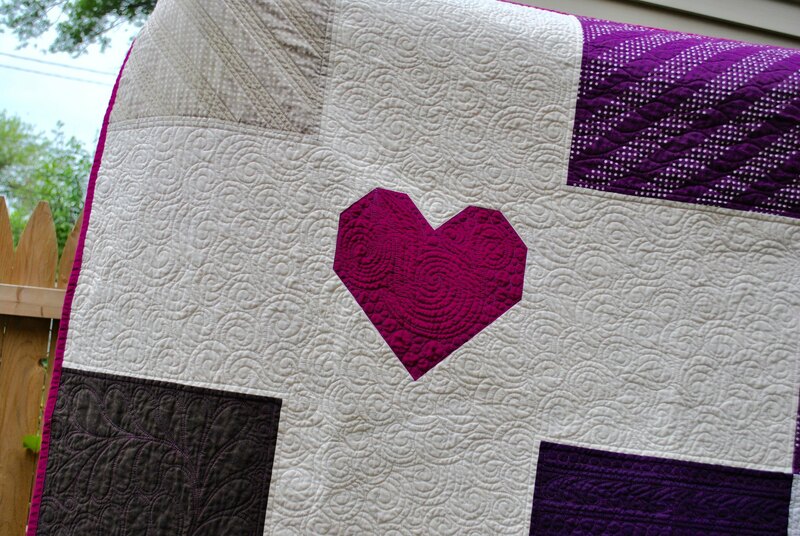 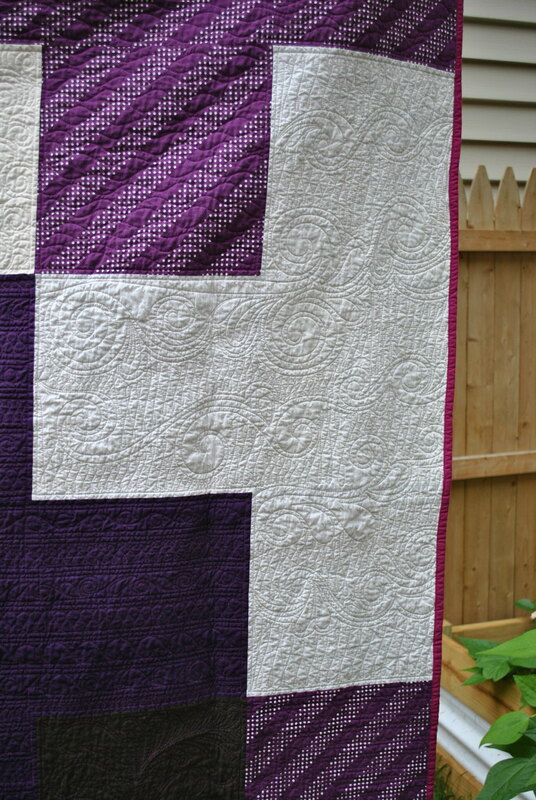 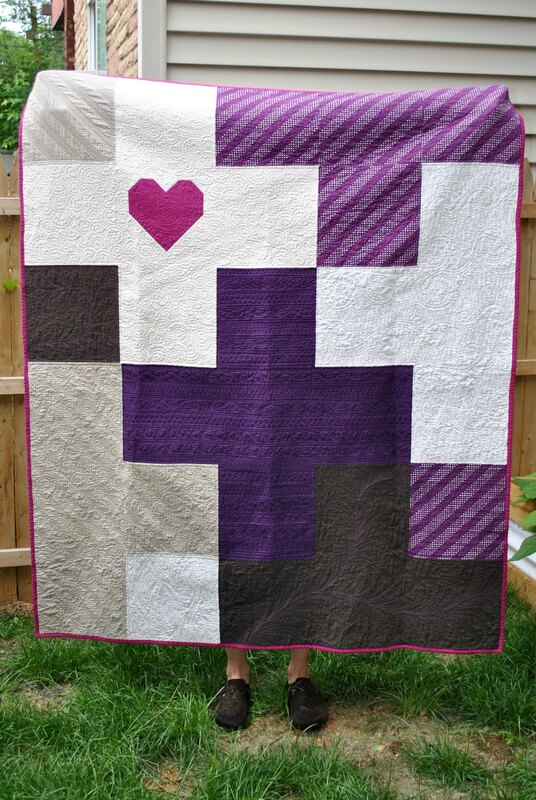 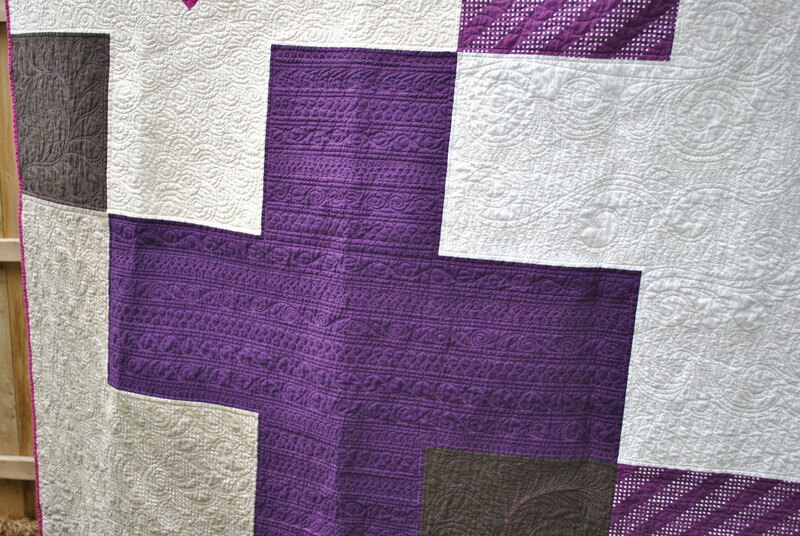 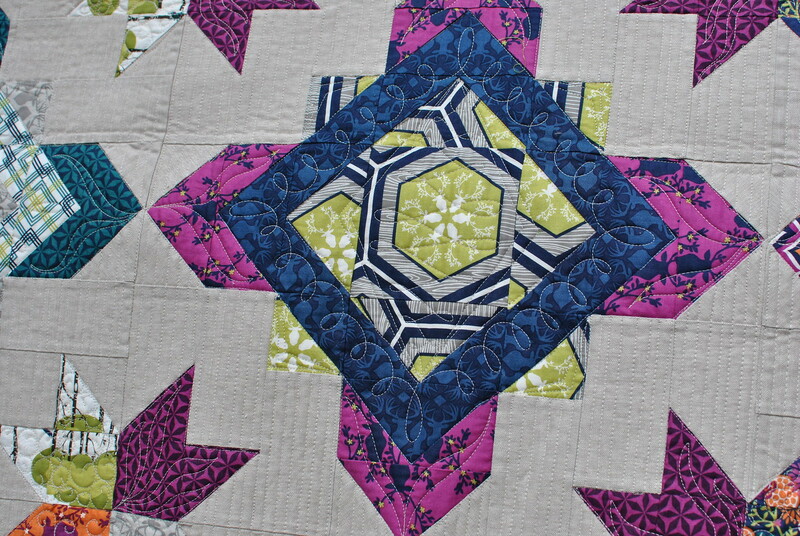 :) I'm going to share more projects on here - some new, and some a bit older, some are mine, and some I quilted for others! 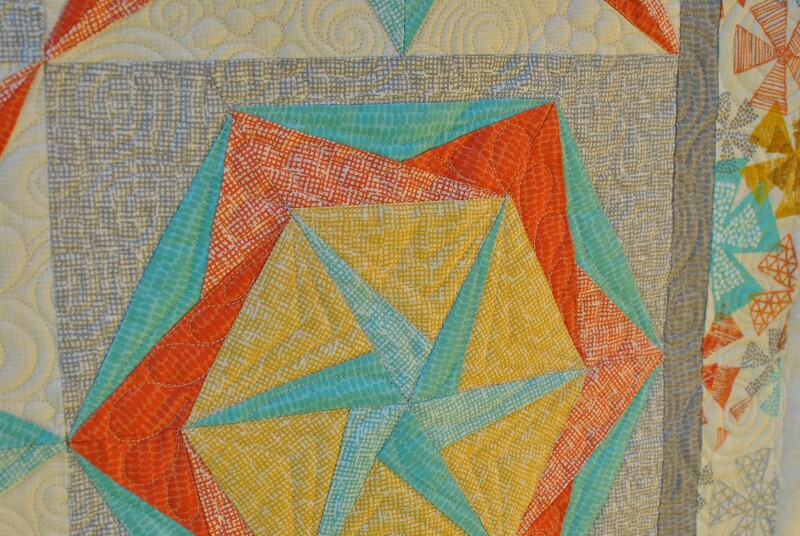 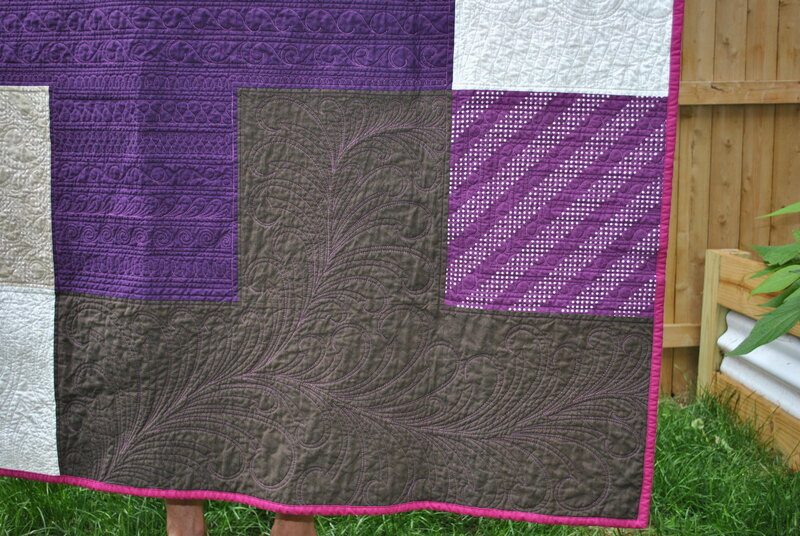 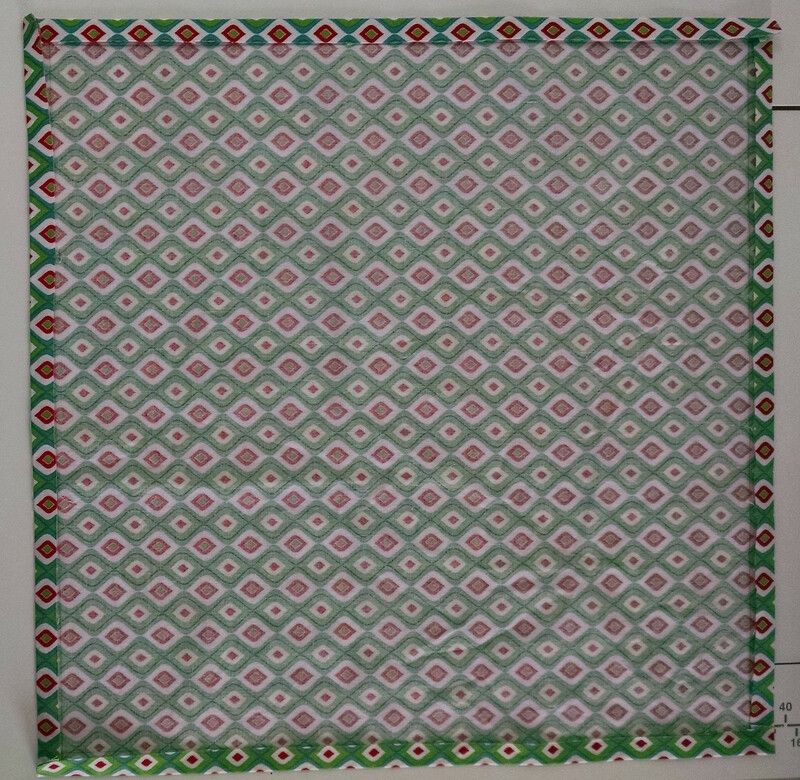 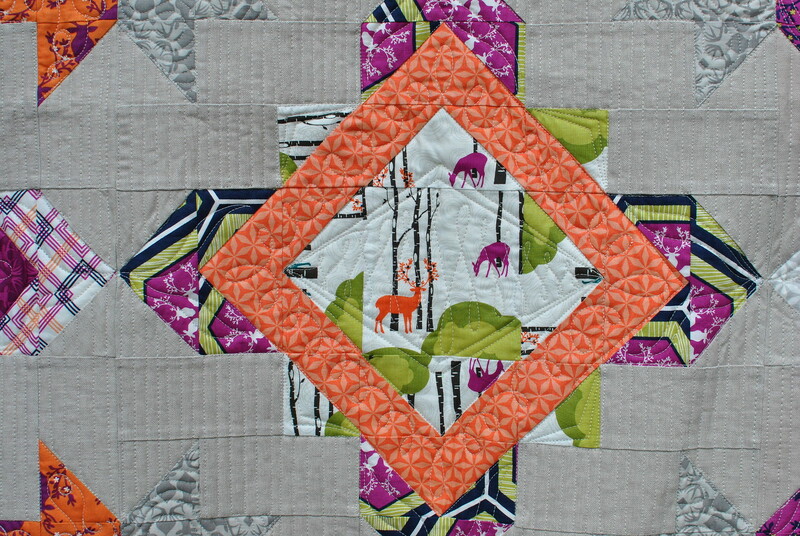 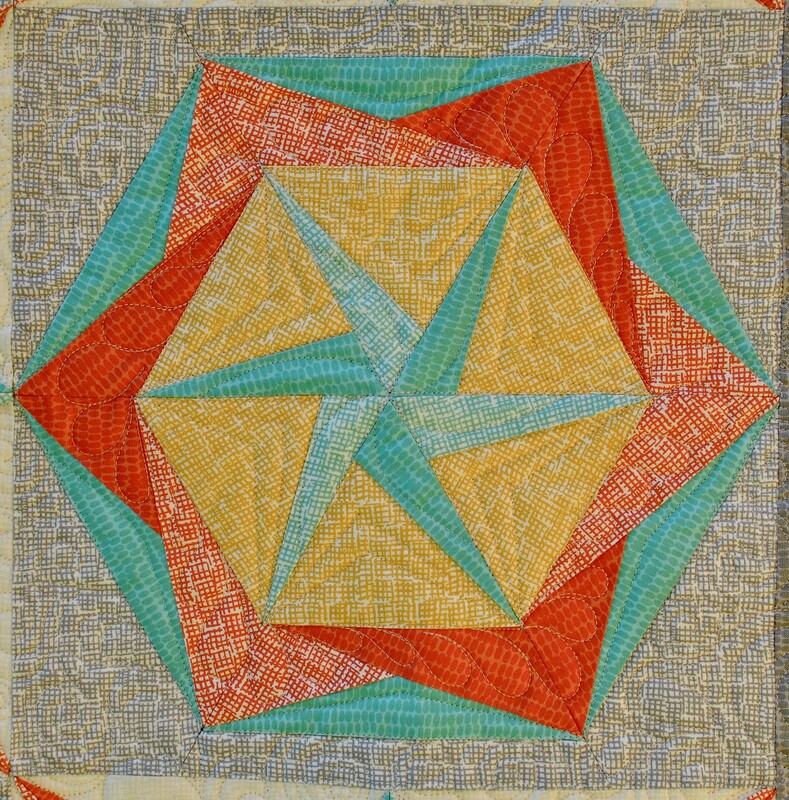 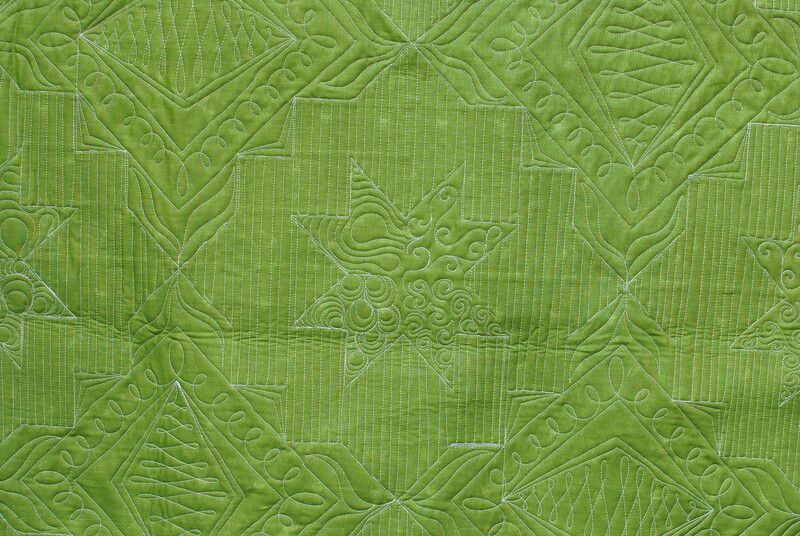 I quilted this for Jessica of Sew Many Creations. 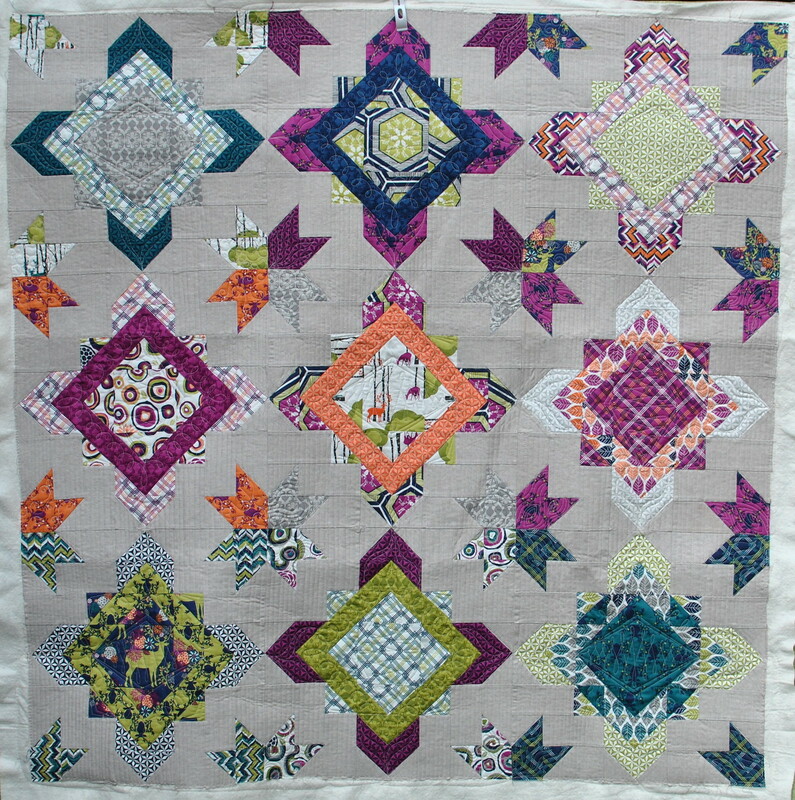 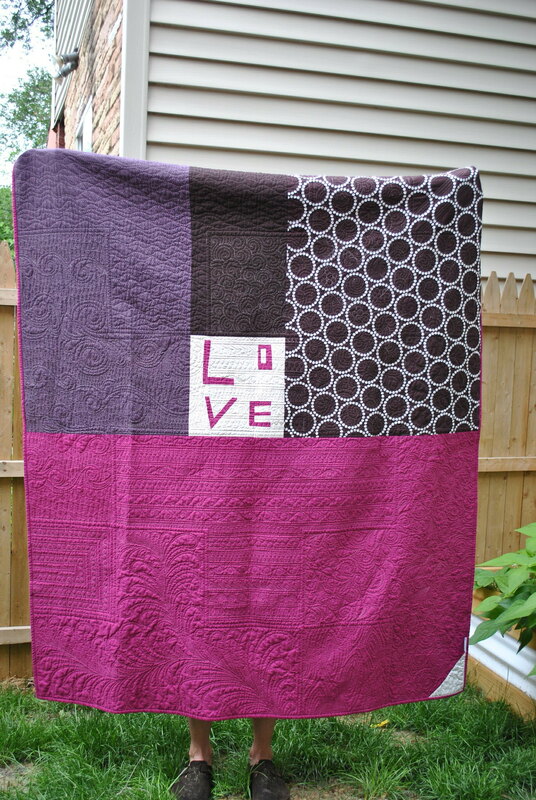 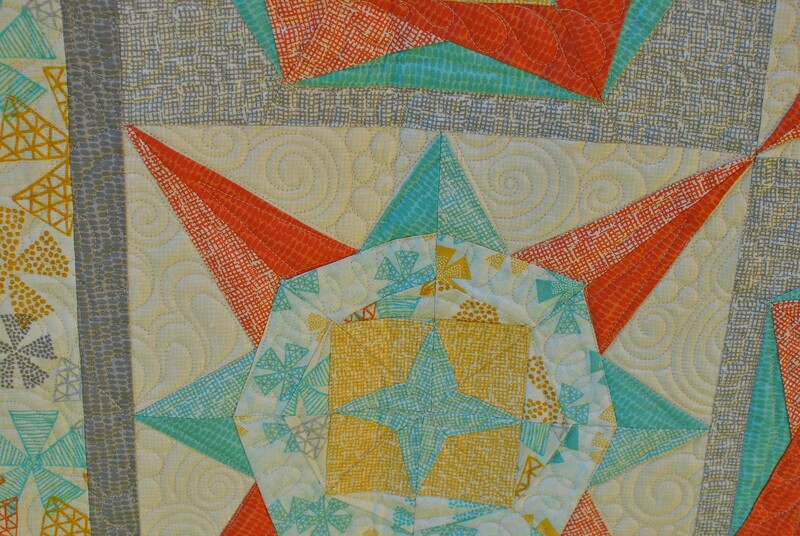 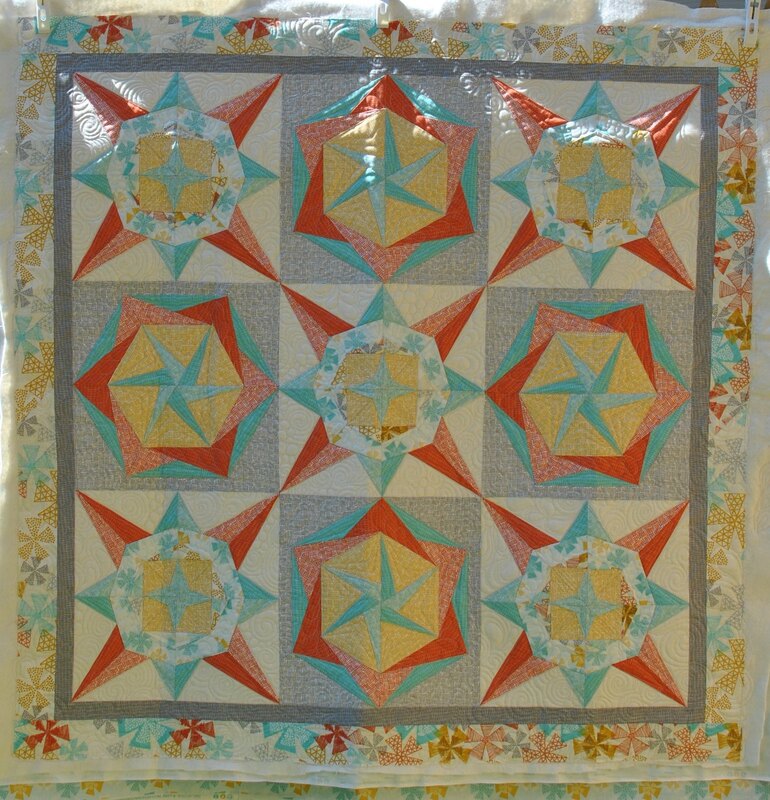 I think this was part of fall Market 2014, so maybe you've seen it around the quilting world by now! 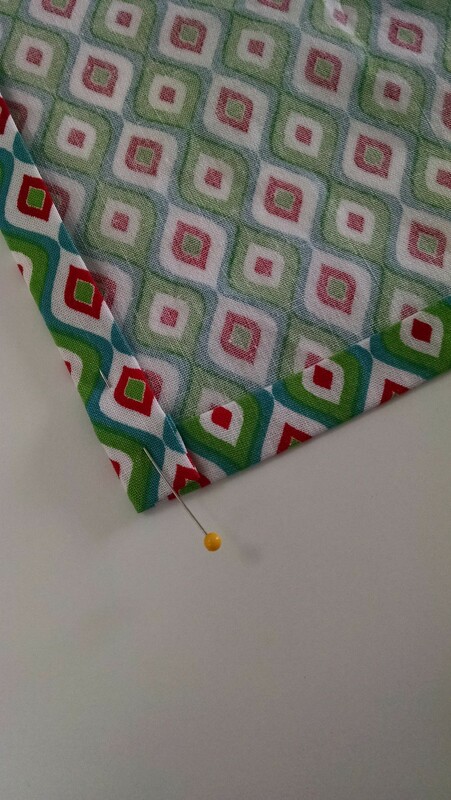 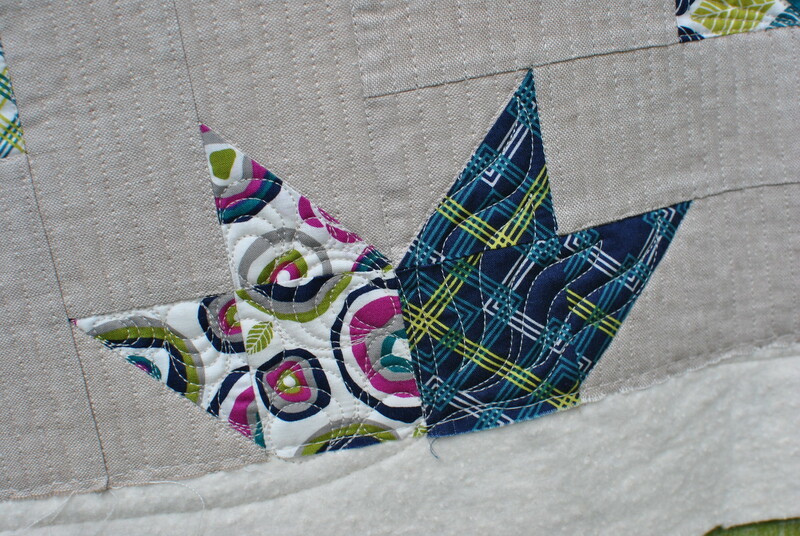 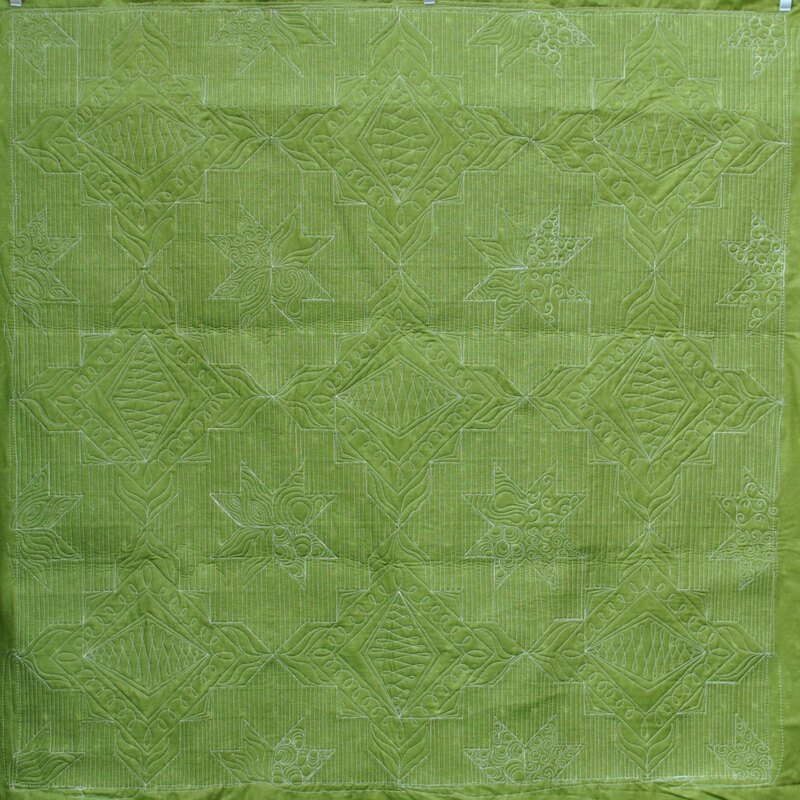 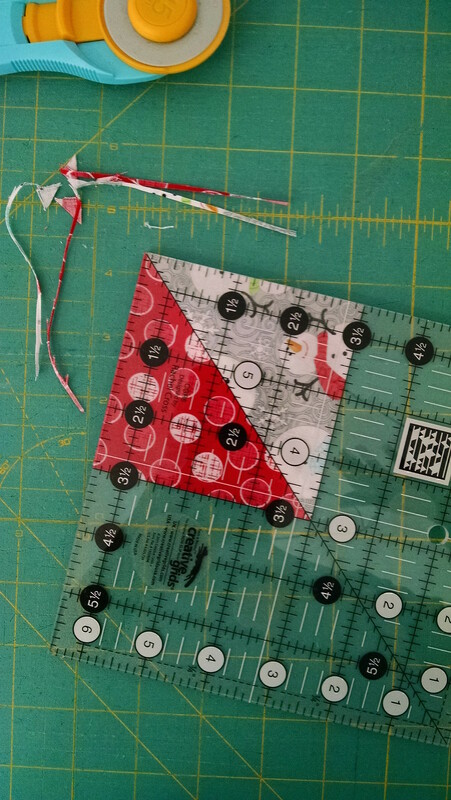 The pattern is called Navigate, and you can purchase it through the link above. 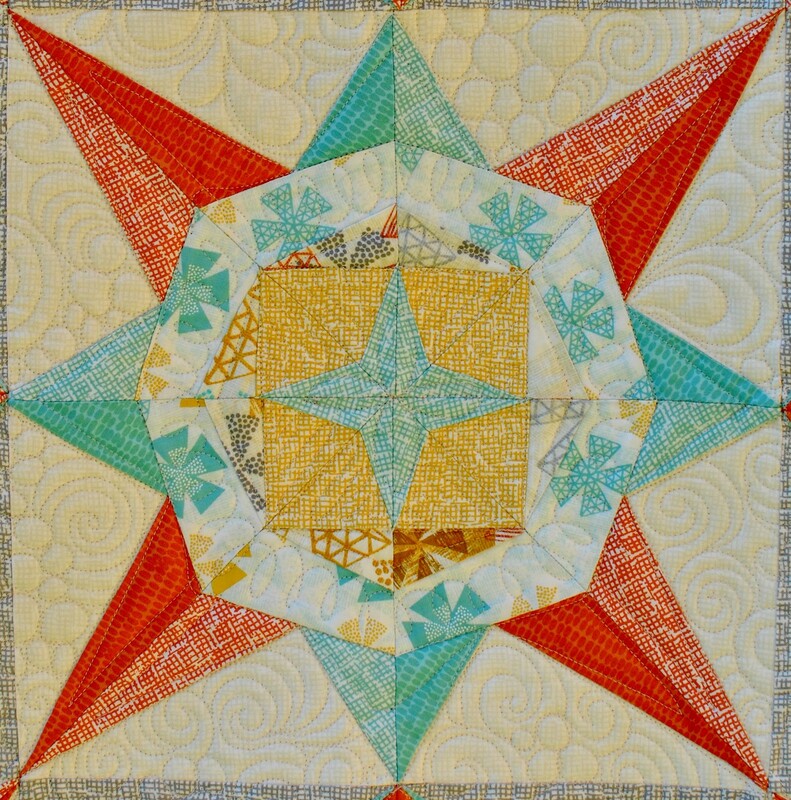 I used a mix of pebbles, swirls, paisleys and echos in the background, and I let the background quilting flow out into the two borders. 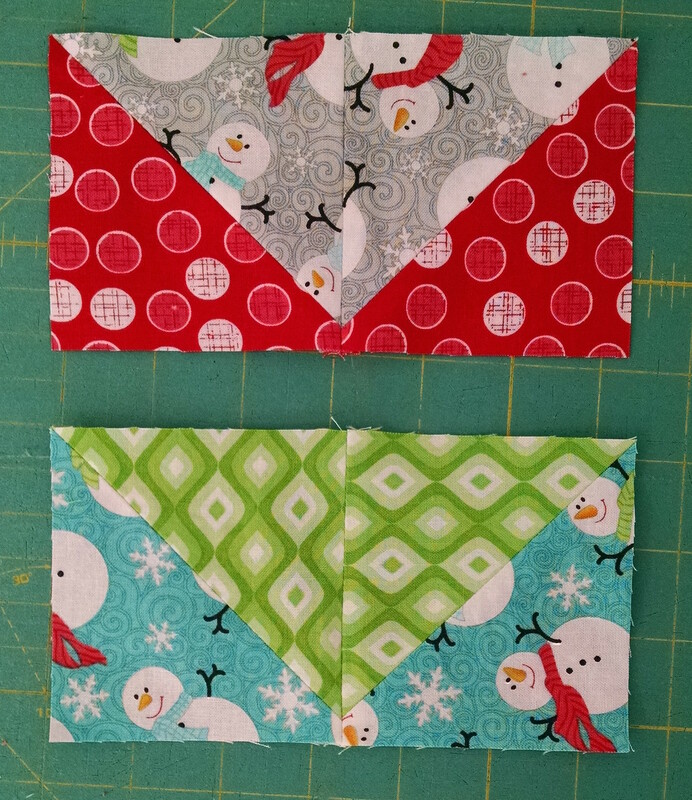 I really wanted the blocks to pop, because they are so pretty!